The Ministry of Tourism for the State of Guanajuato, Mexico launched its online training program, AgentGTO, in the United States through a series of travel-trade focused events beginning in Dallas, Texas in December 2015 and New York City in January of this year. 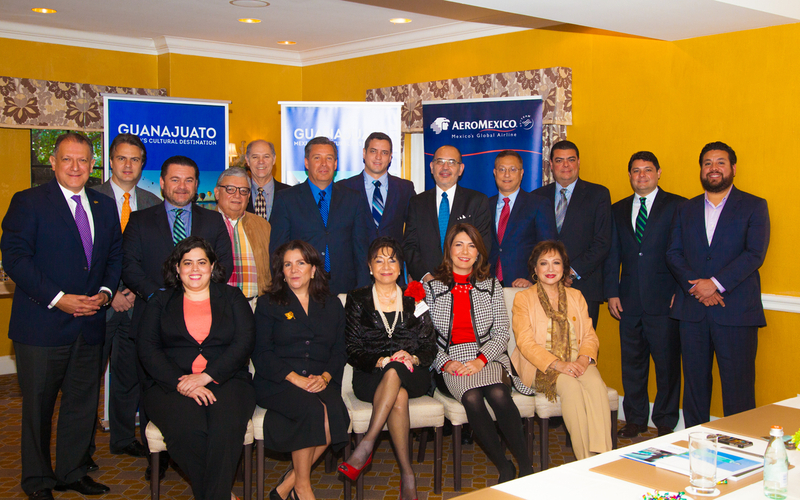 The Ministry of Tourism for the State of Guanajuato, Mexico launched its online training program, AgentGTO, in the United States through a series of travel-trade focused events beginning in Dallas, Texas in December 2015 and New York City in January of this year. The Dallas launch focused exclusively on the trade and media while the New York event included trade and consumer participation at the NY Times Travel Show. The AgentGTO program offers travel agents and tour operators in the United States the opportunity to receive the Certified AgentGTO designation and become recognized experts on Guanajuato. Through a series of modules, participants are guided through a destination orientation providing information on the state of Guanajuato’s history, culture, hotels, restaurants, experiences, and events. Upon completion of the program, agents will receive the Certified AgentGTO designation and be listed on the destination’s U.S. website as a travel planning and booking resource. The Dallas launch kicked off with a VIP lunch held at Rosewood Mansion on Turtle Creek, while the evening’s event was held at the Dallas Four Seasons Resort & Club at Las Colinas. Keynoting the afternoon’s lunch, which was co-hosted by Aeromexico Airlines, was Governor Márquez who addressed the select group of Dallas VIPs emphasizing the strong cultural, business, and tourism ties between Guanajuato and Dallas. 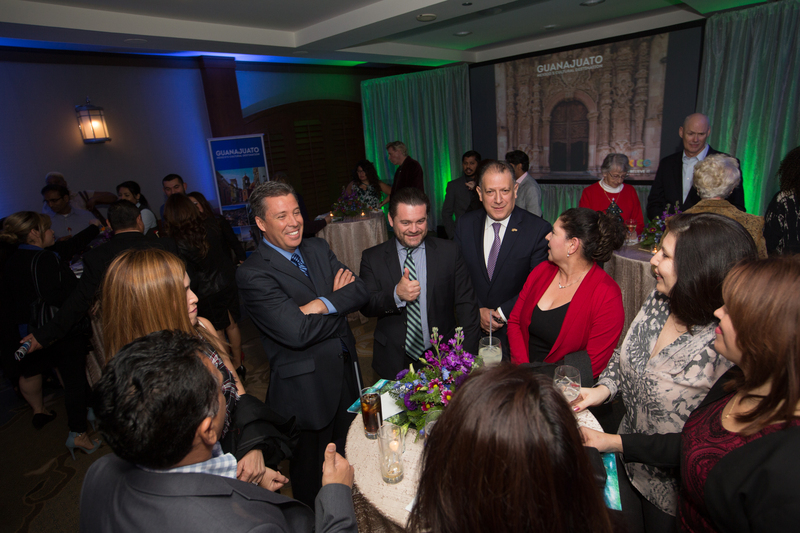 The evening’s travel trade cocktail was opened by Governor Márquez and keynoted by Secretary Olivera. In his speech, the secretary officially announced the U.S. launch of the destination’s online training program, AgentGTO, highlighting the destination’s commitment to engaging with and supporting U.S. travel agents and operators in their sales efforts. The Ministry’s New York presence included participation in the trade and consumer days of the NY Times Travel Show in January, and an invitation to New York area agents to enroll in the online training program. There are currently 2,400 certified AgentGTO agents in Latin America. To register for the certification course, interested parties can visit http://www.agentgto.com. The Guanajuato Ministry of Tourism (SECTUR) is responsible for optimizing, managing and promoting tourism to the Mexican state of Guanajuato to national and international markets.